Getting married? Renewing your vows? Naming your child? Renaming yourself? Or marking some other milestone moment? 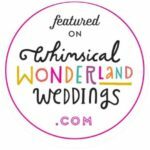 Do you want to make sure your ceremony isn’t boring or bland? 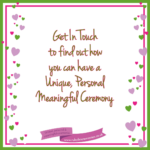 Would you like your ceremony to be taken by a professional, qualified Celebrant who will take time to get to know you and what you want? Then you have come to the right place. 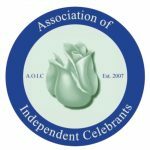 I am here to help you to create a unique, personal, meaningful ceremony to mark your milestone moment. 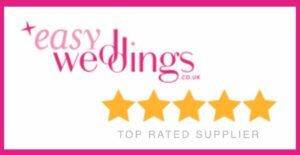 I love to hear your story and ideas and to plan, prepare and perform the ideal ceremony with and for you. 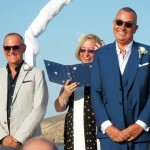 Your ceremony should fit with your interests, beliefs and any theme you have chosen. You may want to honour different spiritual or cultural areas of your background without necessarily doing that in a traditional way. 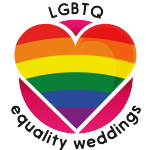 Your ceremony will match your love and relationships and include elements such as music and readings which reflect your story. 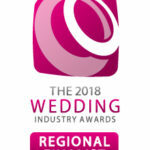 I will listen to you and work with you to get the perfect ceremony. You may want to have some traditional aspects alongside content which is unique to you. 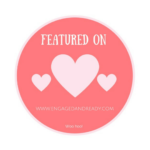 This is a fabulous way to plan a ceremony – tradition with a twist! 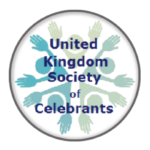 A celebration ceremony should be fabulous, fun and faithful to your wishes and values. Let’s make that happen! Ruby made our day so very special and unique. She made us feel at ease and really understood us as a couple. You truly are gifted Ruby, thank you so very much. 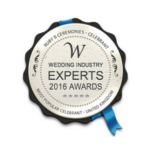 I am an experienced and qualified, award winning Celebrant so you can be sure of a professional service with a personal touch. 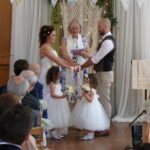 Every ceremony that I conduct is unique, personal and meaningful, written especially for you. 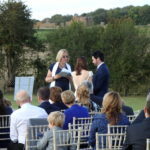 Your ceremony can be held in a place and at a time that you choose – it does not have to be in a licensed venue, it can even be outdoors. It can include family and friends and any special elements that you wish. 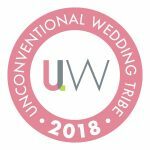 I would be delighted to work with you to ensure that you have the right ceremony, unique, meaningful and truly personal to you for any of the special times in your life, without being restricted by other people’s limitations. 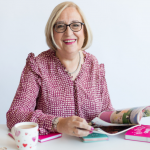 Get in touch for a free consultation to see what is possible as you mark one of life’s milestones. 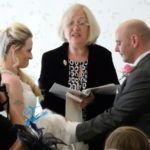 See our Testimonials to hear more of what people say about our ceremonies. 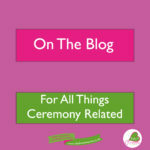 Or catch up on all things ceremony by reading The Blog. 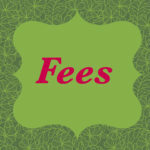 Basic information on prices can be found on our “Fees” page.